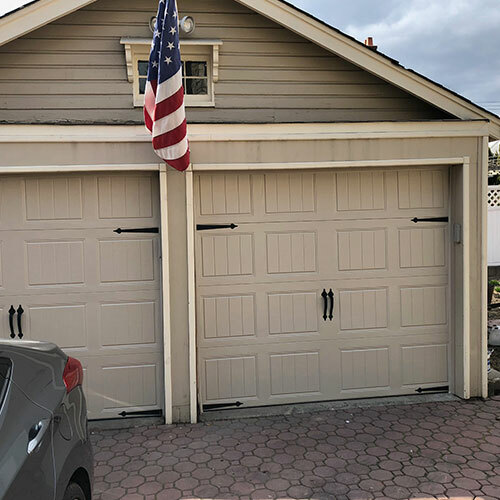 If you live in Ringoes, New Jersey and are looking for a quality garage door installation and repair service then you need look no further that All Day Garage Doors. 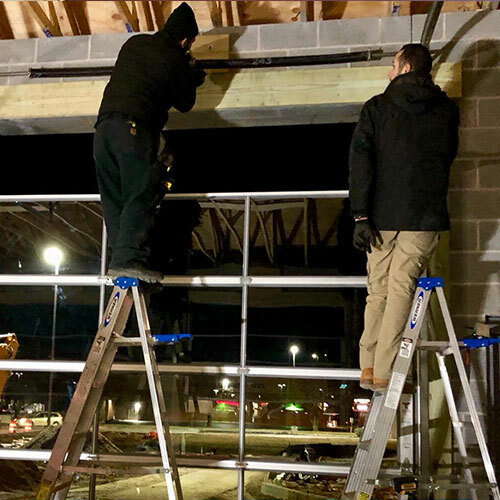 Here at All Day Garage Doors we have highly trained and experienced garage door technicians who are dedicated to providing you with the highest quality garage door installation and services available any time of the day or night for a reasonable price. We pride ourselves on being able to offer our customers 24/7 emergency and same day services to meet your needs. 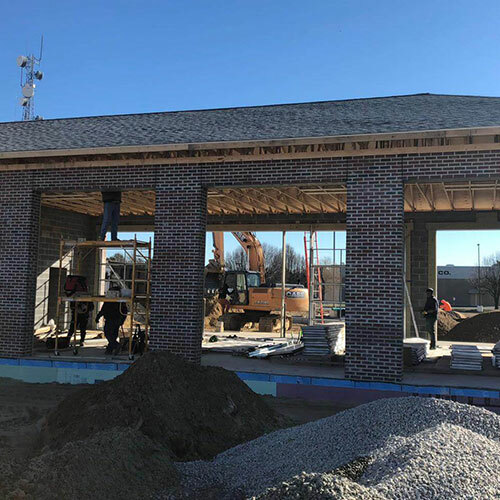 Here is a look at some of the services we offer. 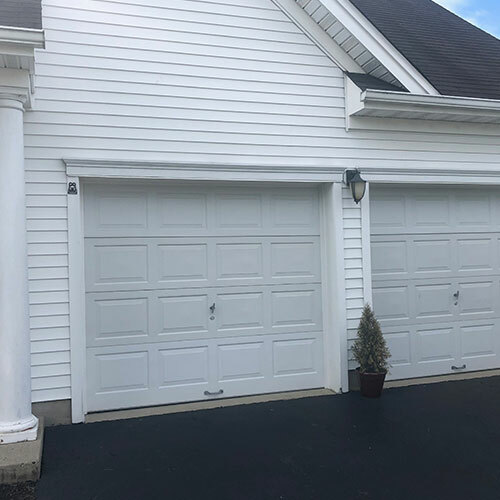 No matter whether you need to have a new garage door installed, an old one replaced, or simply need some repairs made to your garage door panels, tracks, chains or rollers our garage door technicians are up to the task. 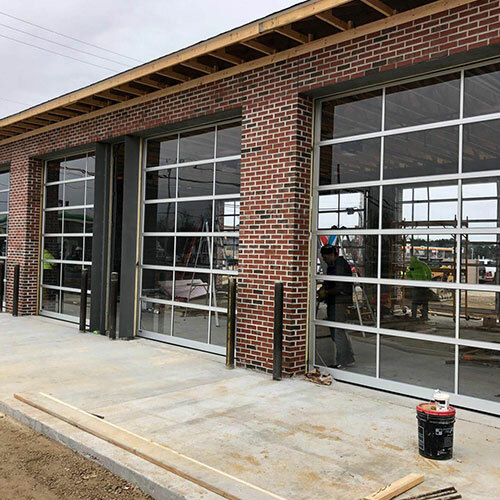 They have the knowledge, skills and tools to install or repair a variety of makes and models of garage doors. 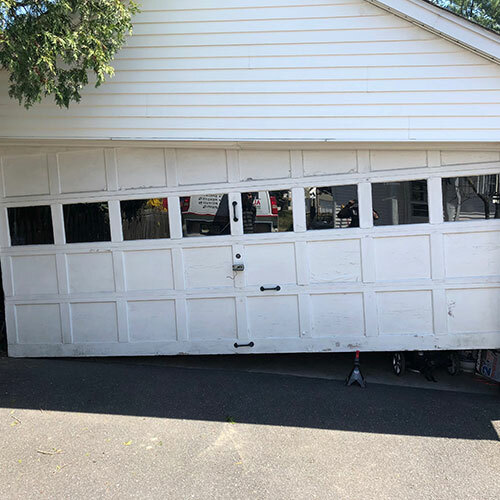 Should you have need a garage door installed or repaired immediately we will be more than happy to provide you with emergency or same day services. When making repairs we offer a 5 year warranty on parts. Your garage door springs are an important part of the functioning of your garage door. These springs act as a counterweight to the heavy weight of your door putting them under constant pressure. 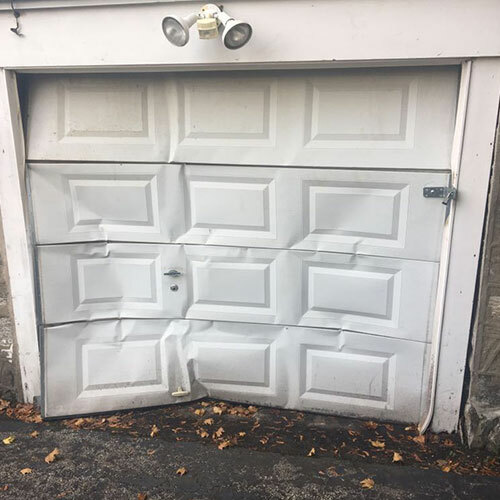 Each time your garage door is opened or closed your garage door springs suffer a bit of wear and tear. Once your garage door springs becomes worn to a certain point they are in danger of breaking. 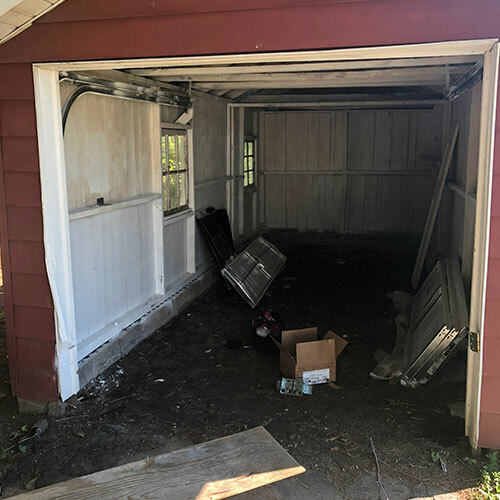 Broken or worn garage door springs can pose a danger to your entire family, you possession and the garage door itself. 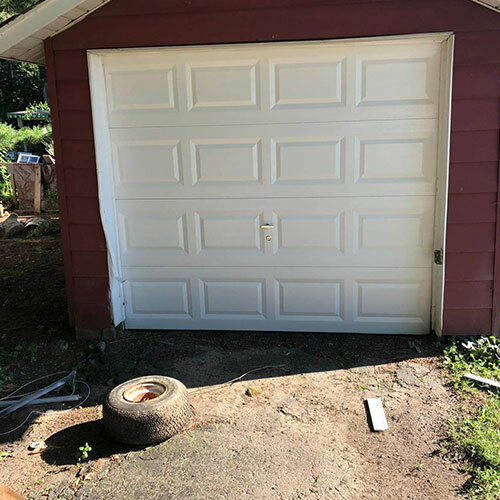 Not only can we replace those garage door springs for you safely, we can also provide maintenance services checking your garage door periodically, so we can identify those worn springs before they reach the point where they pose a danger. 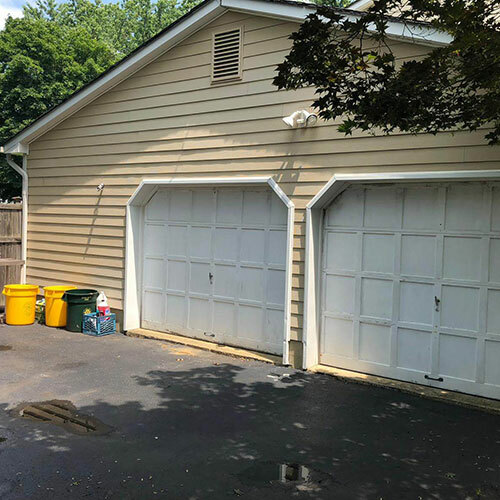 Most people don’t give much thought to their garage door opener until it fails to open their garage door properly or at all. 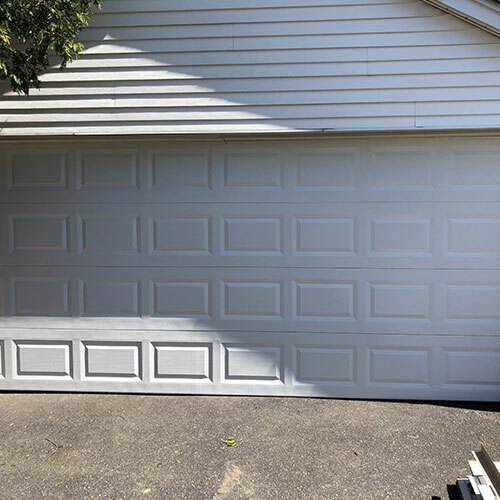 A failing garage door opener can be frustrating making it difficult or impossible for you to open or perhaps close you garage door. 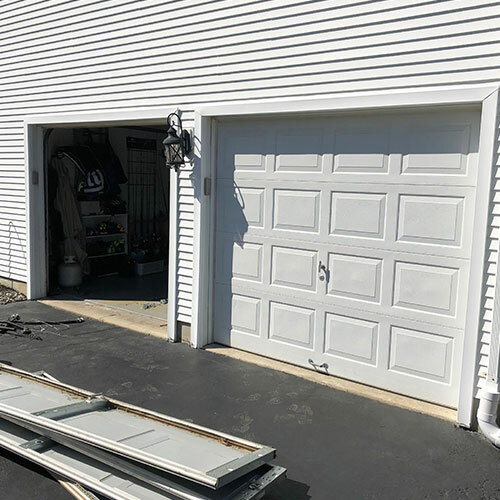 When your garage door opener fails you need and want to have it replaced or repairs immediately. 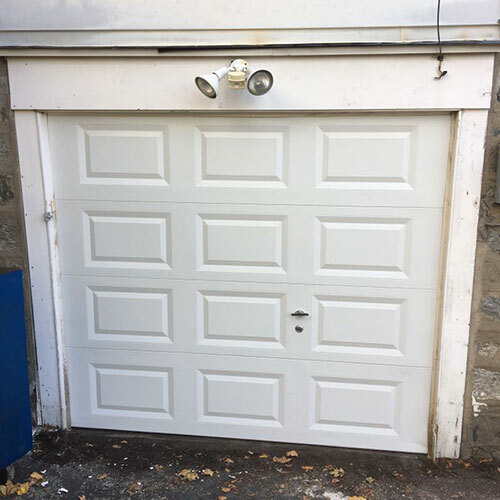 Here at All Day Garage Doors we can provide you with same day services so that we can install or repair you garage door opener, remote or keypad quickly so you can on with your life. 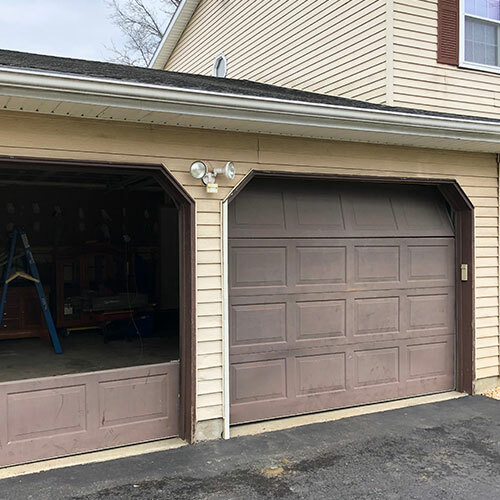 We have experience and knowledge regarding a variety of makes and models of garage door openers so you can rest assure that we can handle your garage door opener installation or repair problem for you. 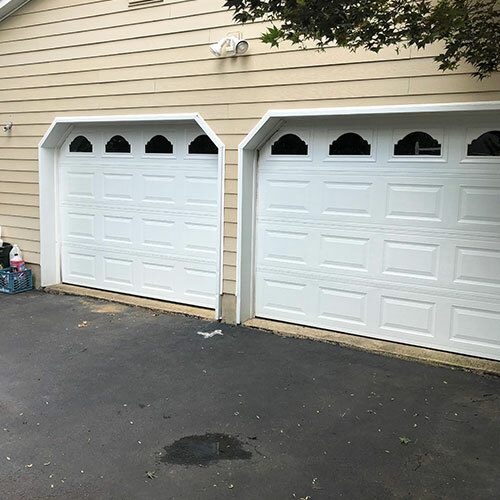 Should you need to have a garage door or garage door opener installed or repaired at any time of the day or the night just give us a call at 908-357-1770 and we will be happy to be of assistance to you.